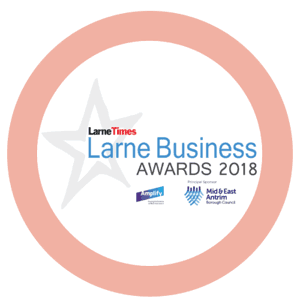 Welcome to Perfections Beauty Clinic in Larne. 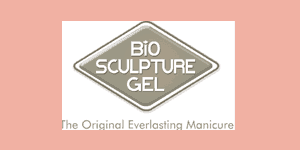 Our Beauty Salon offers a wide range of professional Beauty Treatments. 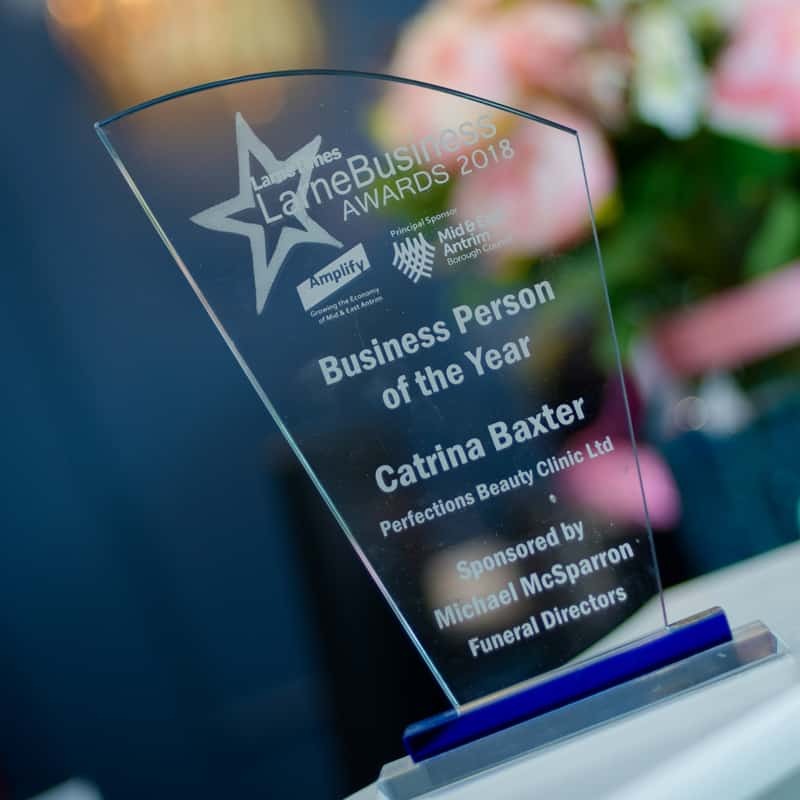 Perfections Salon owner Catrina Baxter was awarded the Larne Business Person of the Year 2018, an annual award in recognition of business achievements. 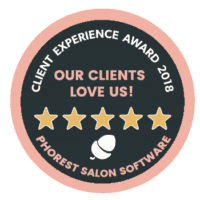 Salons awarded the Phorest Client Experience Award are proven to have exceptionally high standards of customer service & client satisfaction. 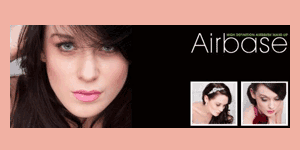 Purchase online Gift Vouchers and send directly to friends and family. 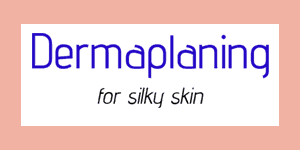 Mary Cohr has created beauty care products with active ingredients chosen from the heart of nature. 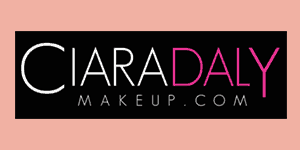 For all those special occasions, why not let our professional beauty salon makeup artist give you the professional touch. 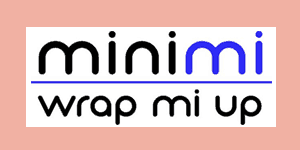 We offer a range of Body Treatments including Minimi Body Wrap and Hot Stone Massage. 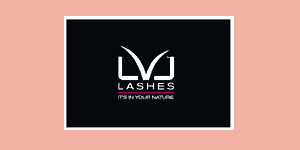 We offer various Beauty Salon eye treatments including HD Brows, LVL Lashes, Threading, Eyelash Extensions and tinting. 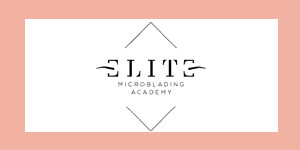 Electrolysis is the process of removing individual hairs from the face or body. 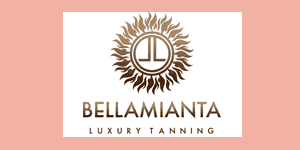 Perfections offer a choice of 2 tans; Bellamianta & Whitetobrown. 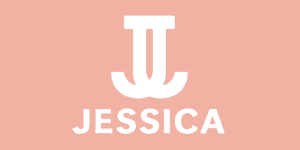 We offer various treatments including Jessica Nails, Gelish and Nail Extensions. 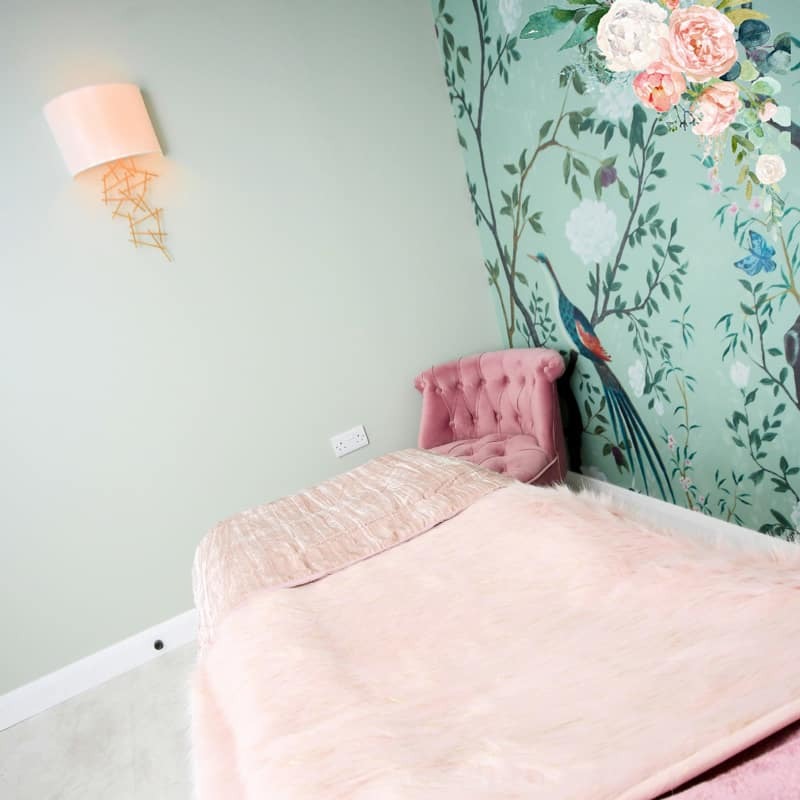 We offer a range of Young Lady Treatments for 12 - 17 year-olds. 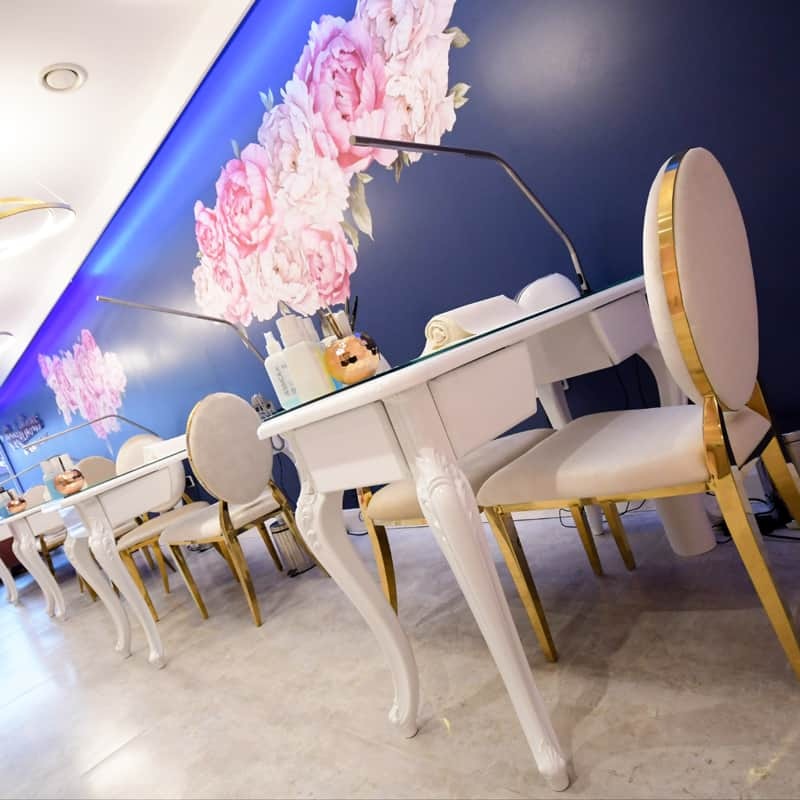 We offer a range of Young Lady Treatments from hair bleaching, waxing, facials to manicures and pedicures. 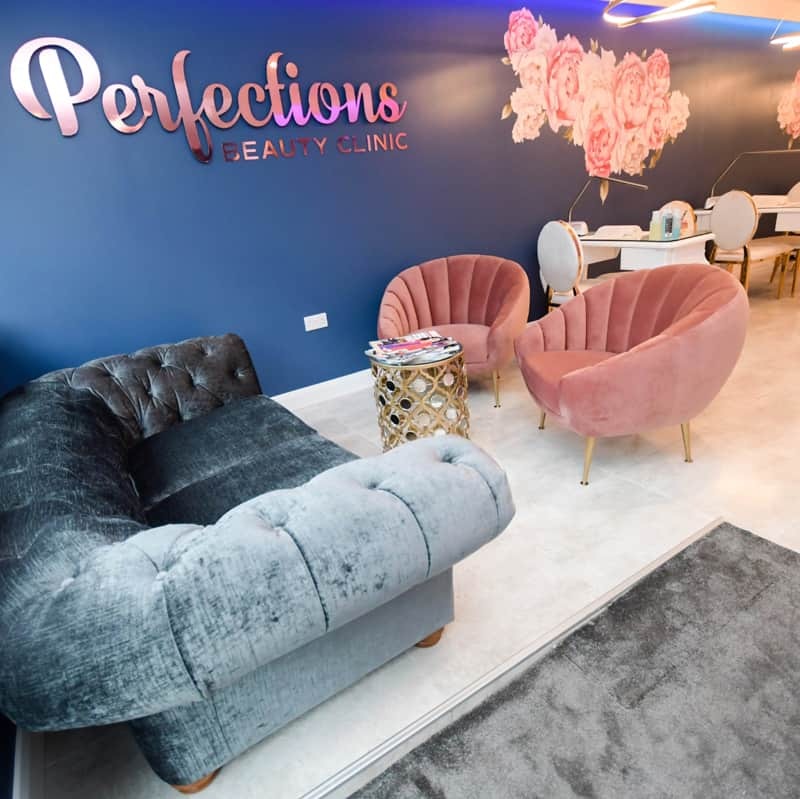 We have a variety of offers available at Perfections Beauty Clinic, you can view the latest on our News page. 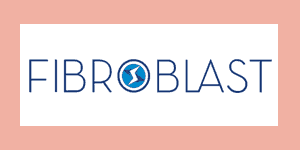 We change our offers so please book now or Contact Us for more information. 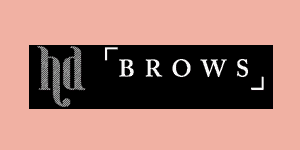 With our Gift Vouchers, you can purchase online to send directly the friends and family, or purchase a Gift Voucher for yourself. 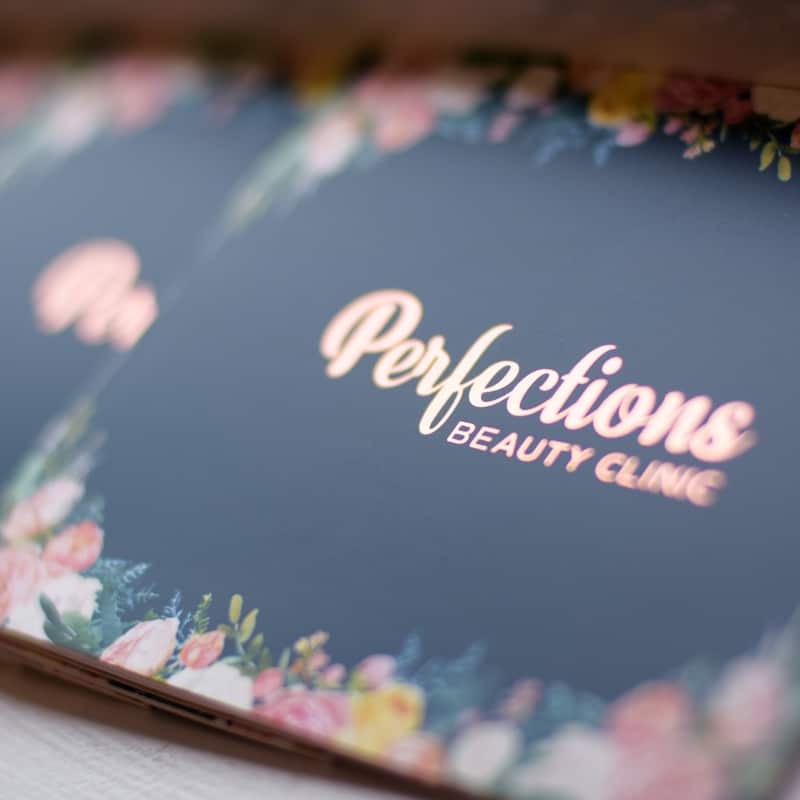 We have a professional and experienced Team at Perfections Beauty Clinic in Larne. 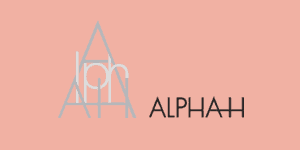 Meet The Team and read more about us. Our Client Testimonials outline what our Customers say about our Services. Keep up to date with our latest News at Perfections Beauty Clinic, Larne. 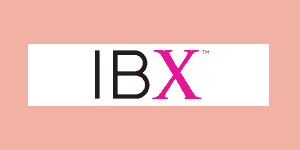 As well as general Beauty information, see our latest Client treatments.